Rent both units? Live in one and rent the other? 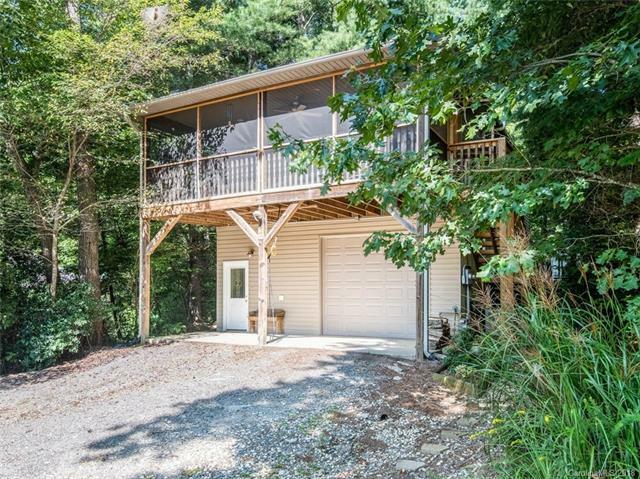 Offset your mortgage with this sweet duplex 1 mile from downtown Black Mountain! Stroll to the quaint cafes and galleries in town, take a leisurely bike ride, or see a show at The White Horse, then come home to your 2BR/2BA retreat with stainless & gas appliances, tankless H20, and large screened in porch for taking in those mountain views -- all while pulling in income from the lower unit with separate entrance, kitchen, and garage. If you've been looking for an affordable, comfortable home close to eateries and cafes OR an investment property, this is it!